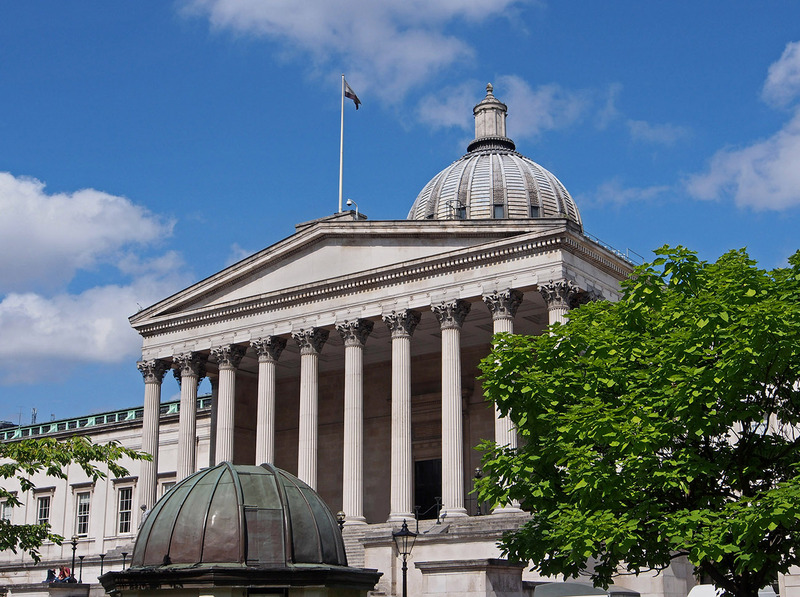 In 2015, Sykes & Son Limited secured a framework agreement with University College London (UCL). 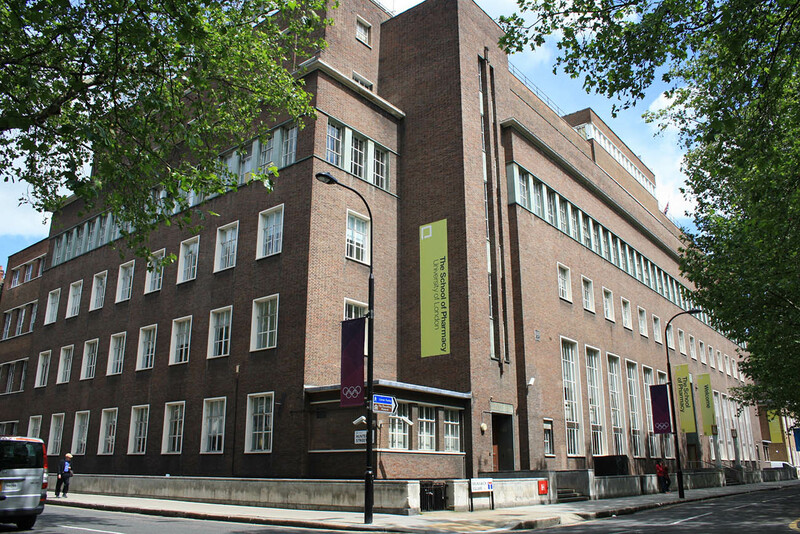 The UCL estate is very large at over 200 buildings in and around the Holborn and Euston area. 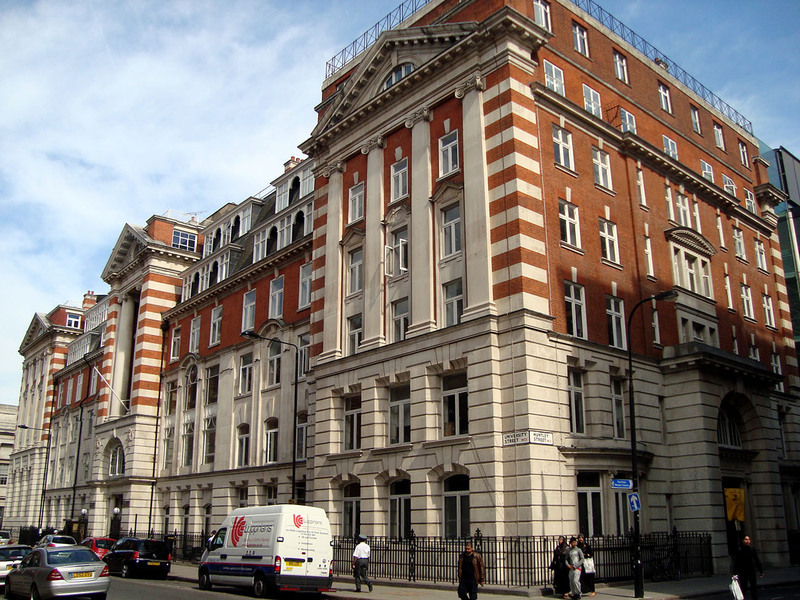 Buildings range from over 150 years old with listed building status to recently constructed state of the art research and education facilities. Sykes are one of three contractors on the 5-year framework based at the campus and have an on-site team carrying out various minor works and maintenance tasks through to larger projects of around £150k. Works include general building repairs including brickwork, paving, fencing, painting and decorating, internal finishes, minor refurbishments, works to laboratories, lecture theatres and other academic buildings, external redecorations and repairs, roof repairs and clearance, glazing works, BWIC etc. 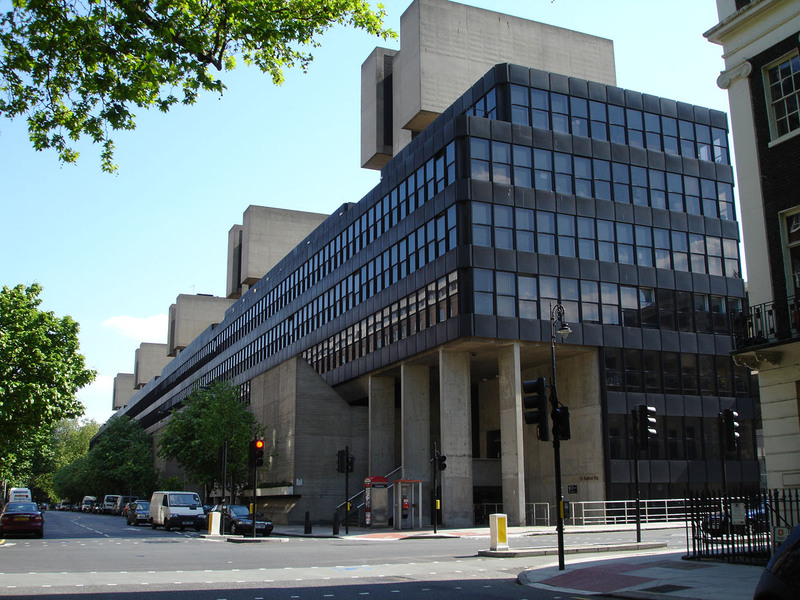 Additional projects have been secured on a Mini-Competition tender basis, including an extensive window replacement and external repairs project to the Christopher Ingold Building. Further projects have been as diverse as a refurbishment of their Mill Hill Observatory including the replacement of the existing 1930s dome and associated equipment.